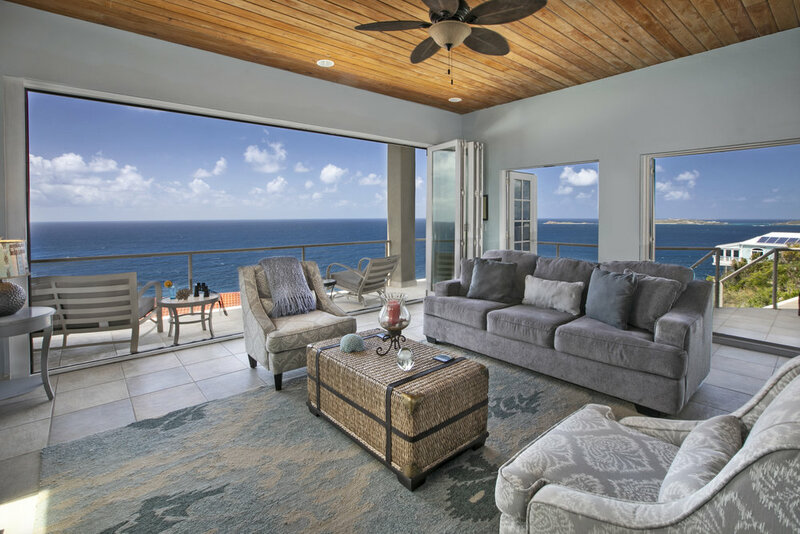 Sopra Mare (Above The Sea) is a stunning 1,600 sq ft cliffside villa, built on solid, native, rock set atop Maria Bluff in the most exclusive location in Chocolate Hole with crashing surf below. 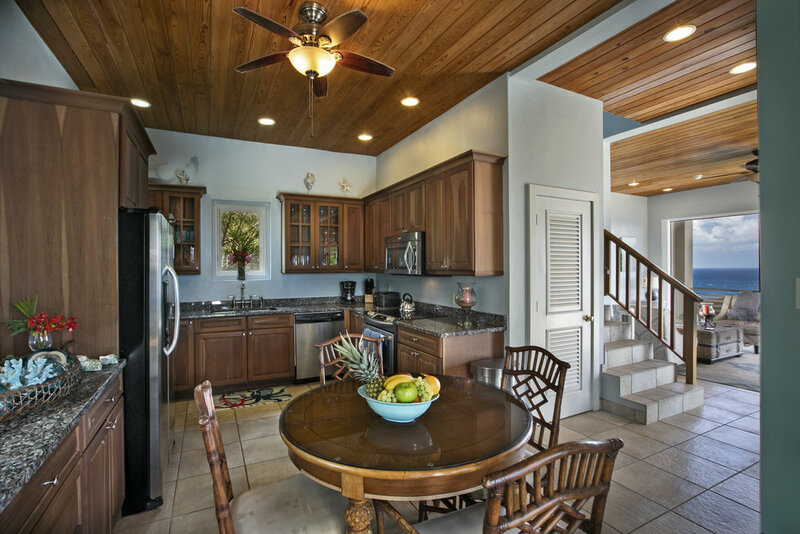 The villa features gated privacy, expansive panoramic views, original artwork throughout, and a heated pool. 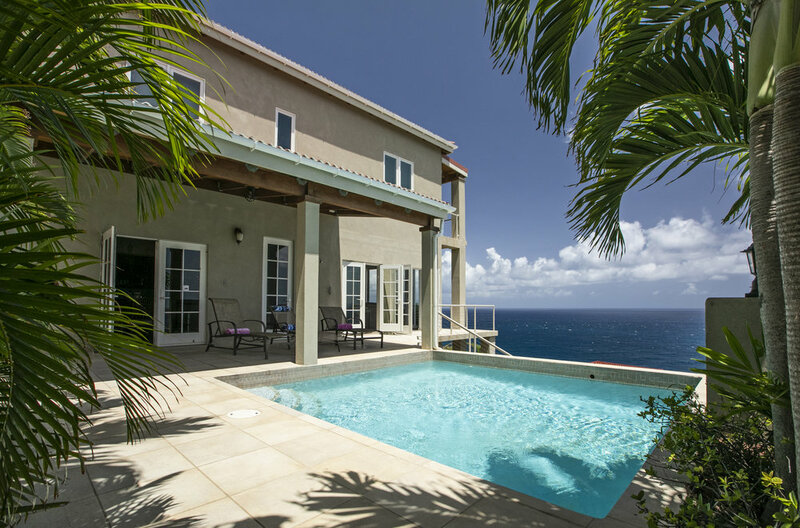 Sopra Mare is set atop Maria Bluff in the most exclusive location in Chocolate Hole, St. John, US Virgin Islands. 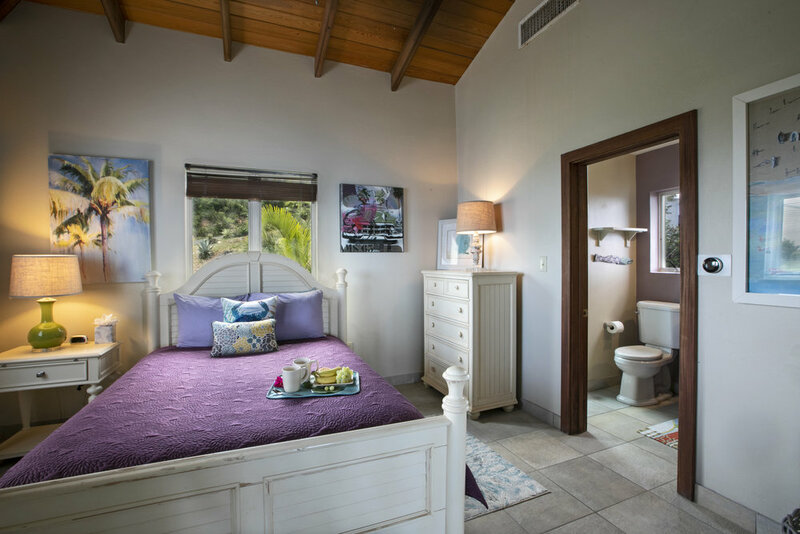 The villa is less than five minutes to town of Cruz Bay which offers excellent jazz at several locations on Saturday and Sunday including the famous Beach Bar. Shopping and night light abound in Cruz bay.